Spotify has just announced that you can now access millions of songs across your smartphones and tablets for free. Spotify allows you to shuffle play on your smartphones and tablets. Furthermore, you can now listen to your favorite music, or to your favorite artist without having to pay anything. The growing demand for a mobile app along with the huge user base has urged the company to expand its popular service to iOS and Android. All the features from the mobile platform are now available for the tablets and smartphone users on the two platforms. Meanwhile, Spotify will also continue offering its premium service, which brings ultimate listening experience with its on-demand, ad-free assistance that enables you to enjoy high quality music even in offline mode. 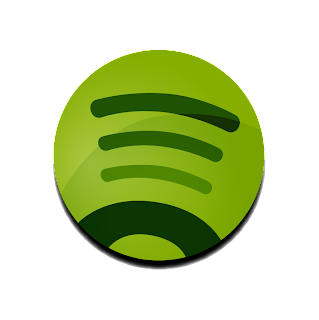 Spotify has also expanded its reach and is now available in 55 markets and has about 24 million active users with over 6 million paying subscribers. The free version Spotify for iOS and Android can be downloaded from the App Store and Google Play Store respectively.